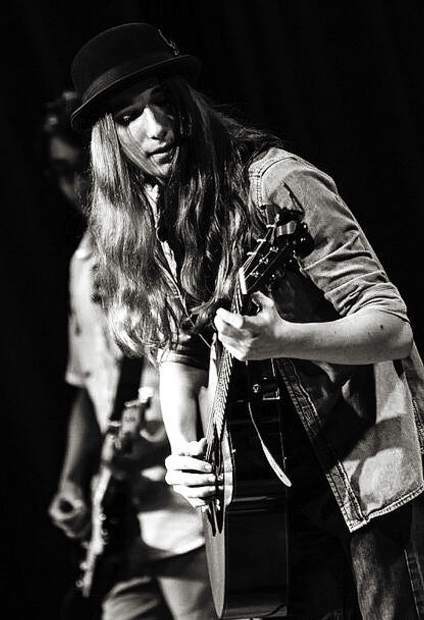 Sawyer Fredericks seemed an unlikely match for reality TV, but quickly won over audiences with his genuine delivery and unique arrangements of classic songs, eventually leading him to win season 8 of NBC’s "The Voice." Following up on his two sold out shows in 2017, winner of NBC’s “The Voice” — Sawyer Fredericks — returns to The Center for the Arts for two shows on Saturday. The 19-year-old singer-songwriter, hailing from his family’s farm in central New York State, is fast establishing himself as an authentic original, Americana artist. His deep, beyond-his-years lyrics and melodies, raw, soulful vocals, and powerful live performances have attracted an ever growing number of devoted fans of all ages, selling out shows throughout the U.S.
Fresh from that whirlwind, Fredericks went forward with the release of his major label debut, “A Good Storm,” with Republic Records, an impressive blend of soulful folk, blues and rock, entirely written or co-written by Fredericks. His 2016 “A Good Storm” tour included 62 shows across the U.S.
For 2018, Fredericks has once again gone independent, the highly-anticipated “Hide Your Ghost” sheds the high gloss major label treatment, and stays true to Fredericks’ honest and elegantly stripped down style, a self-described “free range folk,” incorporating elements of blues, roots rock and jazz with live instrumental arrangements throughout. Opening the show is the Massachusetts band Parsonsfield. 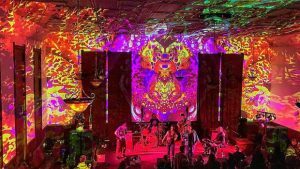 Though they call western Massachusetts home, Parsonsfield draws their name from the rural Maine town that’s home to the Great North Sound Society, the farmhouse-turned- recording-studio of Josh Ritter keyboardist/producer Sam Kassirer. It was there that they cut their outstanding debut, “Poor Old Shine,” which established them as a roots force to be reckoned with. Like a family band, they trade instruments, share microphones, sing in tight multi-part harmonies like they’ve been doing this all their lives.